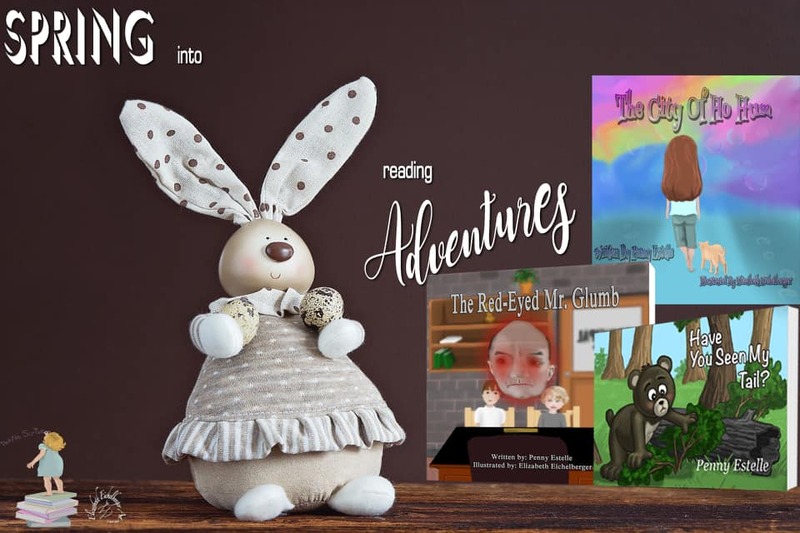 Stories for the "Very Young and the Young At Heart"
Easter's almost here! 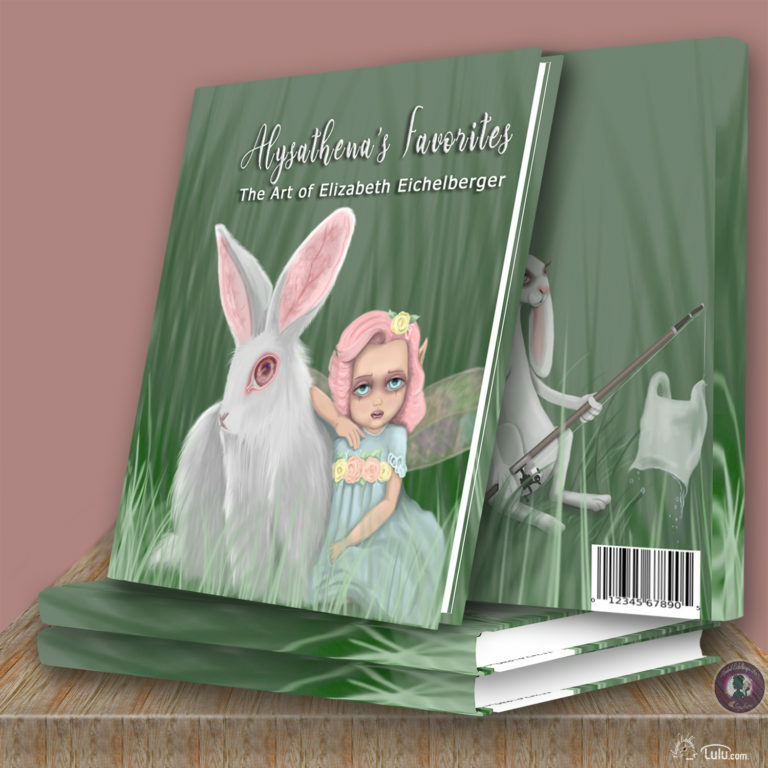 Easter eggs, chocolate.....and picture books! Is there a little one in your life? Along with all the Easter candy give them a gift that will spur that child's imagination! How many times have you given your children, nieces or nephews, grandchildren, or any other child in your life, toys for Christmas that ended up thrown in the corner within the week? This Christmas, why not buy them a gift that can last forever. 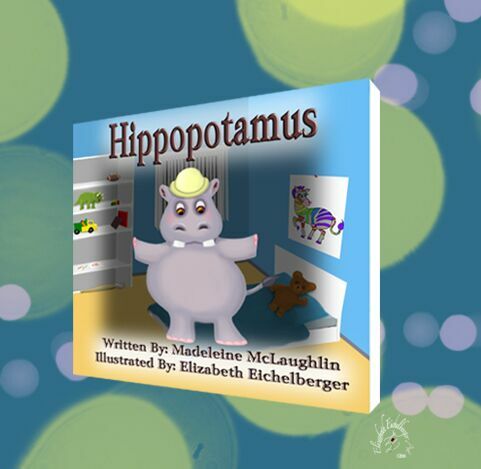 A picture book that you can share with them or they can read by themselves. 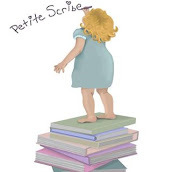 Below are a few stories that will let your child's imagination soar. Have You Seen My Tail? is a story about little Sammy bear who wants to tag along with Tommy, his older brother. 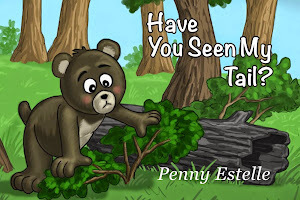 Tommy tells him he has lost his tail and he better go find it before Mommy bear finds out. Sammy runs through the woods asking some of the animals for their help. Unfortunately they haven’t seen the lost tail, but they all invite him to stay and have a bite to eat. As it turns out every snack that is offered is his absolute favorite. The sun is setting and Sammy is still in the woods. Who will help him find his tail so he can go home? 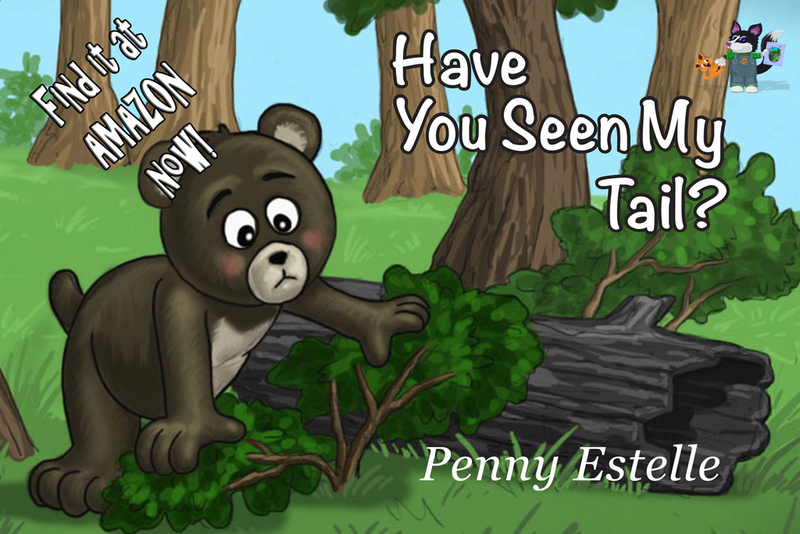 Not only is this a great story for parents and children to read together, but at the end of Have You Seen My Tail? are four of Sammy’s favorite “Bug” recipes. Fool your friends or enjoy with the entire family. The City of Ho Hum is a magical place. Only the luckiest of children are able to find their way to Ho Hum. Will you be one of the lucky ones? The things you see will make your eyes POP! 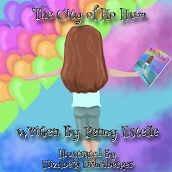 Take your own trip to Ho Hum and have the adventure of a lifetime! Shut your eyes, take a deep breath, open this book, and you are on your way! Five-year old Ethan is in Ms. Johnson’s Kindergarten class. He is new to the school and has not made any friends. Ethan and Timmy, a boy in his class, get in a fight over a soccer ball and both boys are sent to talk to the principal, Mr. Glumb. There are stories about this principal – scary stories! Are they true? Ethan and Timmy are about to find out! 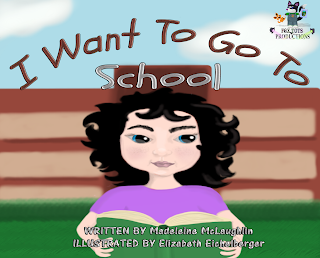 Madeleine McLaughlin is a writer living in Ottawa. She also writes middle-grade and horror. 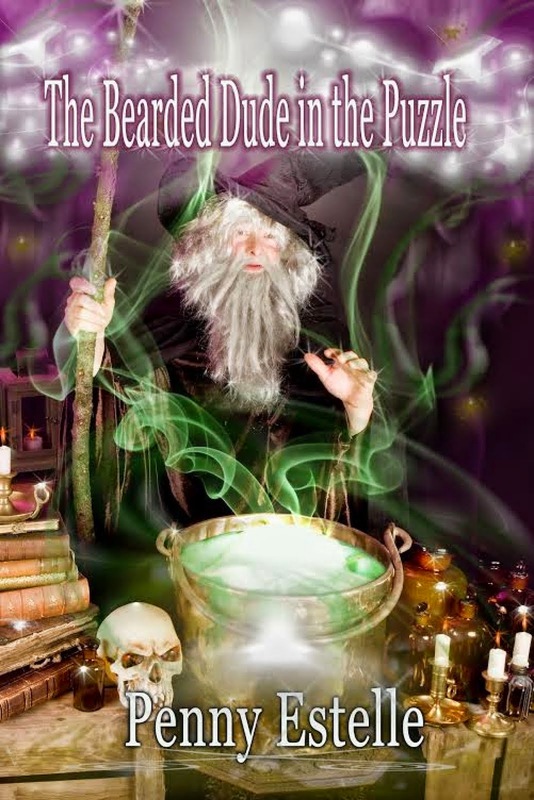 One MG was a finalist in the Wishing Shelf Book Awards, while The Devil' Witches was a silver award winner in Dan Poynter's Global E-book Awards. My picture books are meant to amuse and entertain. 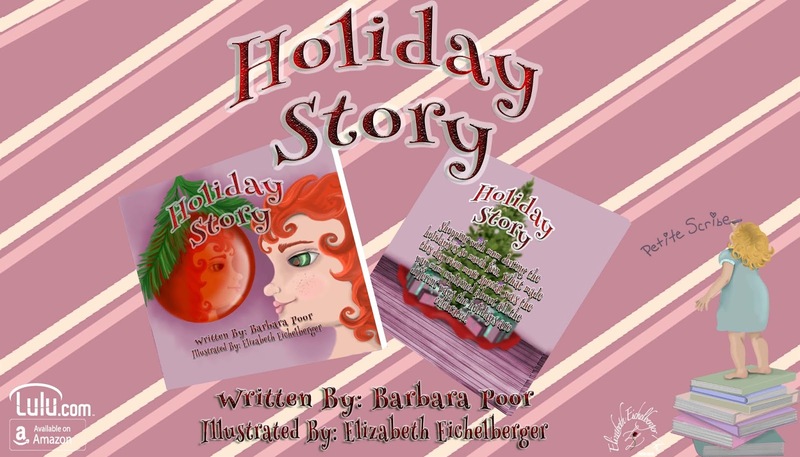 The illustrator for most of these stories is the extremely talented, Elizabeth Eichelberger! It has been an amazing journey working with this wonderful artist! Take a look at what she has to offer. 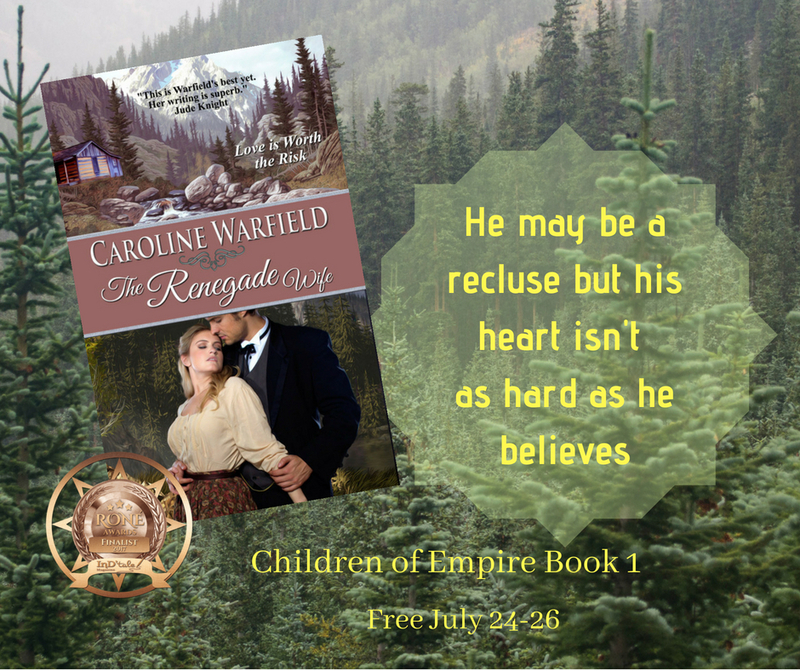 Her traitorous heart yearns for the one man she can’t have. 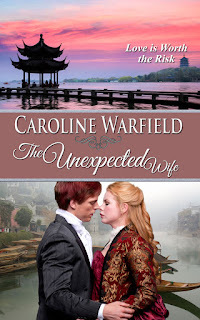 Charles Wheatly doesn’t expect to find his great love when he accepts an unofficial fact-finding mission to Canton on behalf of the queen. He certainly doesn’t expect to confront his wreck of a marriage in such an exotic locale. Zambak Hayden follows her brother to China to escape pressure to make a suitable marriage. She finds the brother drawn into the world of greed, smuggling, drugs, and corruption and resolves to both sort out the truth and protect her brother from becoming prey to all of it—if only she could stop yearning for the one man she can’t have. Three cousins, driven apart by a deceitful woman rebuild their lives in the far corners of the Empire. Love will bring them home, if only they have the courage to embrace it. 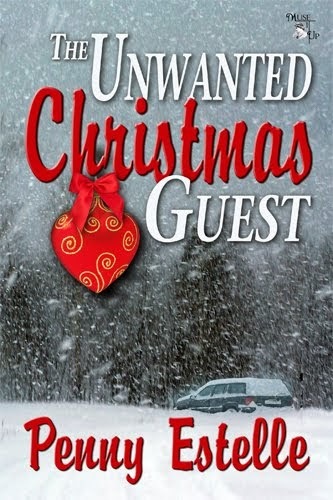 A desperate woman on the run with her children finds shelter with a reclusive businessman in the Canadian wilderness. Can he save them all? For the "Young At Heart"
Below are stories for the older crowd. 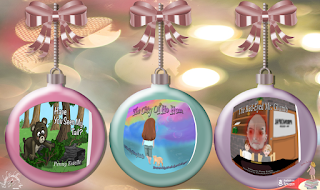 Historical western romances, contemporary romances, and a paranormal romance! 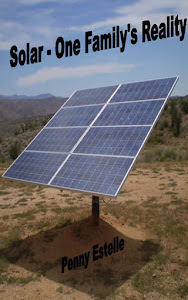 There is also a family drama and a non-fiction on my experience with solar. Just keep scrolling down! Charlene arrives in Jubilee Springs with several mail order brides coming to meet their prospective husbands. 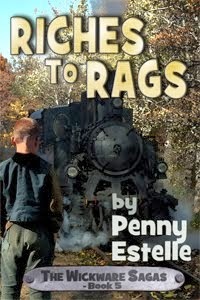 When Charlene asks Jim Hawkins, the local sheriff, the whereabouts of Amos Lehman, he thinks she is a gold digger. He claims he is trying to to keep her from ruining her life by marrying a man twice her age, but when it becomes clear Amos is her father, his interest takes a different turn. 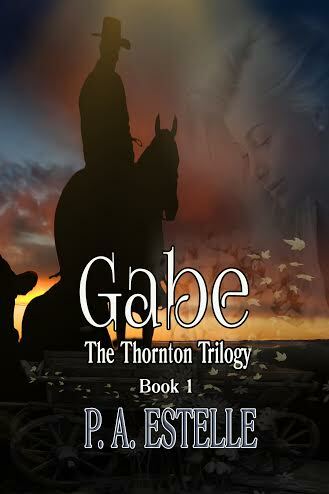 Gabe Thornton inherits the Double Bar Ranch from good friend and neighbor Bill (Pappy) Thomas, but there are conditions. Last Will and Testament states five hundred acres have been set aside for his only niece, or interested heirs. 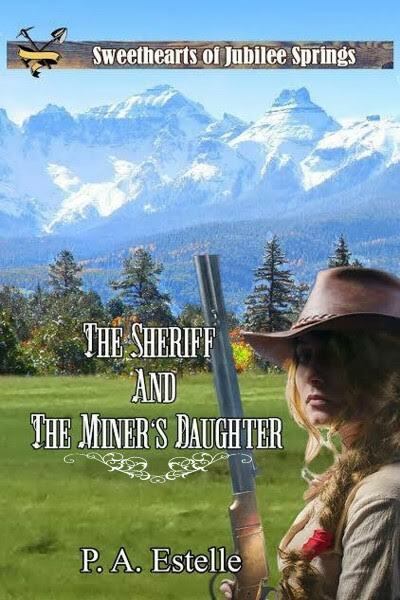 Molly Blackburn, who knows nothing about cattle ranching, shows up to claim her inheritance. Sparks fly! 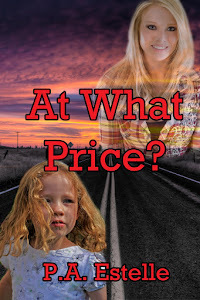 Will she give up her land or will she find more than just a cattle ranch in Bastrop? Twelve years ago Jim Rustle packed up and left his home in Idaho and hasn’t looked back. 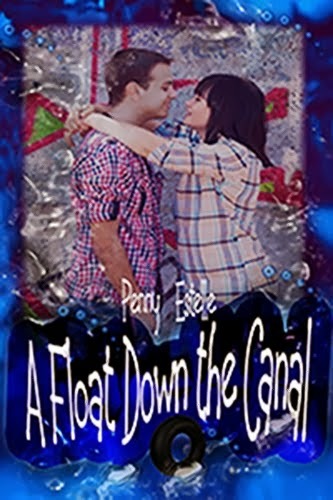 He gets quite an awakening when Lisa Parker, whom he hadn’t seen in all those years, breaks into a business meeting and uses some colorful adjectives to tell him just what she thinks of him. Sparks fly between the two when he decides to follow Lisa home and sees what has happened in his absence. Is the anger stemming from the present, or from the past? It’s Christmas time. Can an ornament from years past help heal betrayals that have festered for years? This is a story of love, hate, and revenge. The question is, whose revenge is it? In the middle of nowhere, Jesse Mason finds a horse, a woman and an infant. The horse is dead and the woman has been shot. Why would somebody shoot a woman with a baby? More to the point, were they still looking for her? The snow continues to pound the Kansas plains in late March. 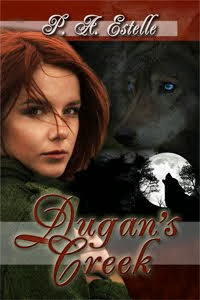 Something is ripping apart the livestock and animals and Jesse comes home to find his wife and daughter are missing! 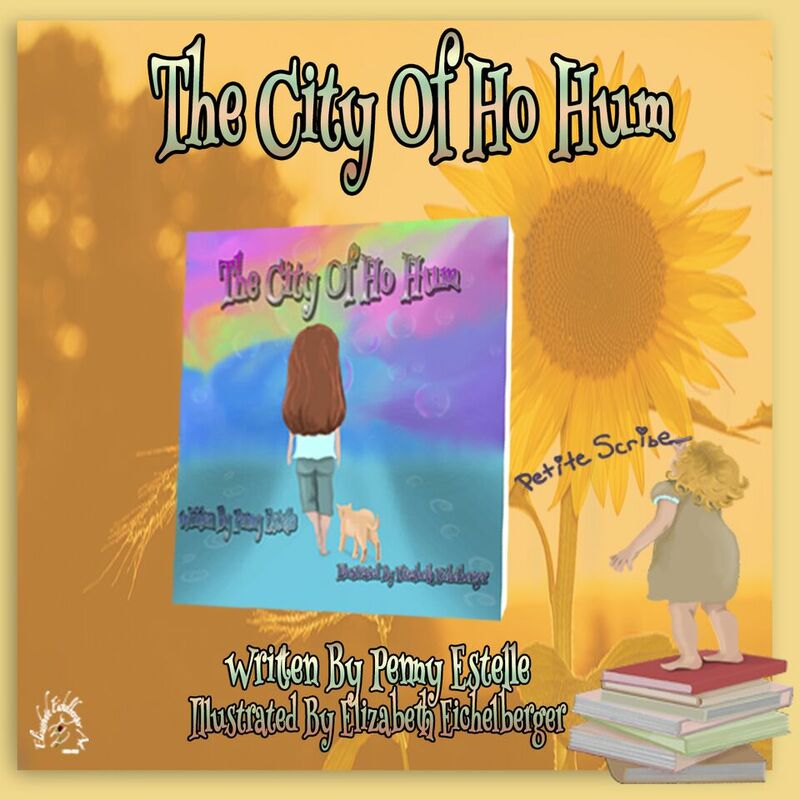 Jesse and Ginny Mason’s world is shattered when Amanda Hill comes to Abilene, Kansas to try and take three-year old Sarah away from them. Little Sarah’s father died before she was born and his family wants the girl to come to Pennsylvania and live with them, and they have the all the money and expertise they need to make that happen! The Hill’s can offer the little girl prominence and station in life, while all Jesse and Ginny have to give is their complete devotion. Which will the Judge choose – money or love? 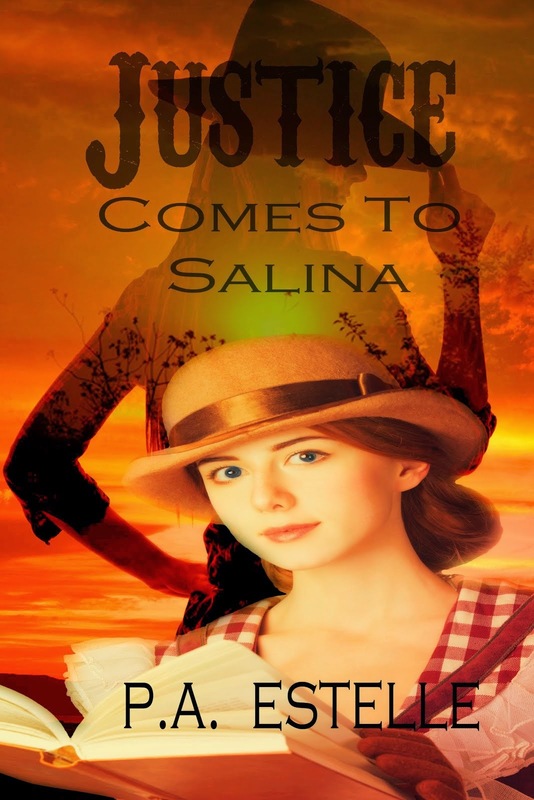 Black smoke billows and a whistle blares, as the steam engine pulls into Salina, Kansas, delivering the town’s new school teacher, Victoria Stone. The people of Salina are caring and do all they can to make Victoria feel welcome and her students are finding their way into her heart. Then there’s the town’s sheriff, Jim Timmons, who is getting under her skin and turning every emotion she has inside out. But the truth is, Salina didn’t pick Victoria – She picked the town of Salina. And in her bag, Victoria isn’t toting books and school supplies. There is a score to settle in Salina, Kansas, and nothing or nobody is going to deter her from putting things right. 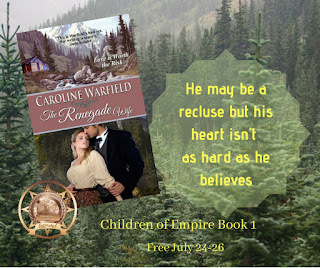 DO YOU ENJOY HISTORICAL WESTERN ROMANCES? 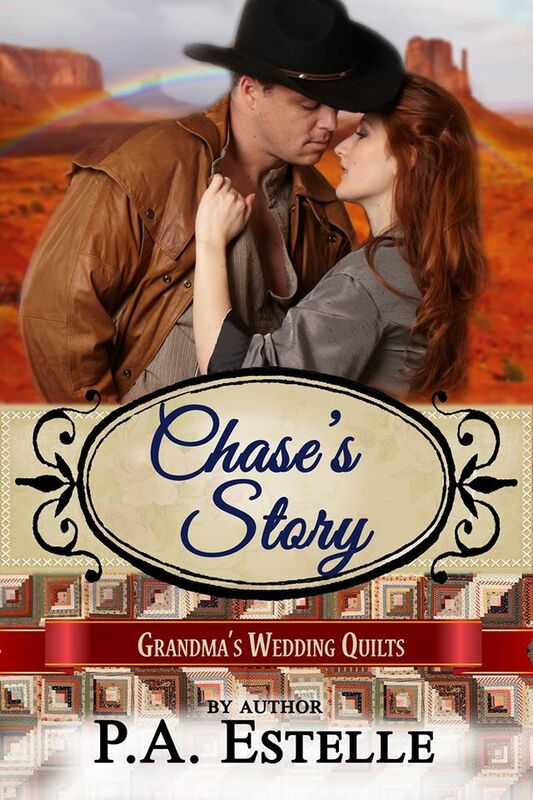 The Pioneer Hearts Facebook group is a wonderful place for historical western romance authors and readers to discuss their favorite stories, recipes and photos. Join the group at www.facebook.com/groups/pioneerhearts. Julie Reed and Will Parker are soul mates. All through their high school years they talked about and planned their future together. It only took one night to destroy all they had. Julie won’t listen and moves away. Was it Will that ruined their future, or did Julie not love him enough? When Will finds her again will she give him another chance or will his deception stay buried deep inside her heart? A second chance for love with a ready-made family is at Stephanie Warren’s fingertips, but ghosts of the past have a strong hold. 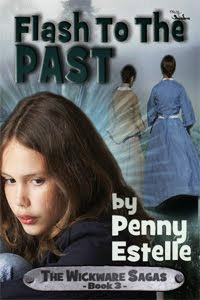 Will she turn her back on happiness or can somebody break through her shell and help heal her cracked heart? What will a grandmother do to protect the ones she loves? Elizabeth McMurphy is an up and coming high powered attorney and is after vengence, involving one of the richest and most powerful families in Colorado. Steve York is an obnoxious reporter that thinks the ice queen has gone too far and does all he can to get under her skin. 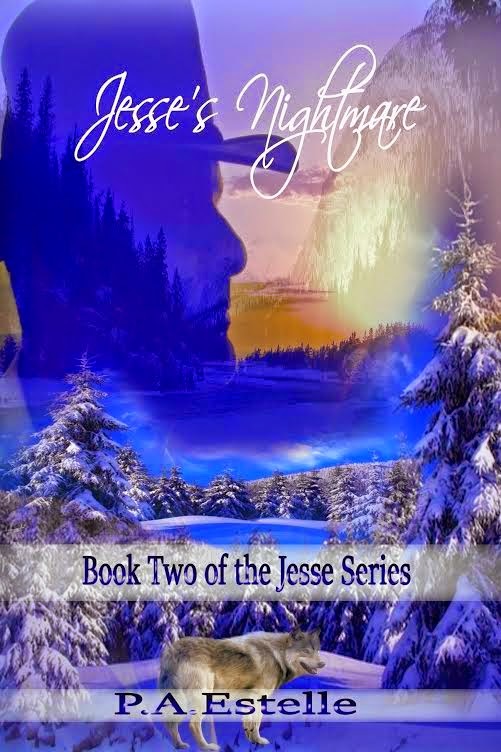 When one of the worst blizzards in history, hits CO and leaves a hurt Steve York, stranded with Elizabeth in a mountain cabin, will she must decide to either take care of him, or throw him out to fend for himself. A devastated Heather Stone is headed to her sister's house for some TLC after her boyfriend of 3 years breaks up with her. "I need space. There is no sizzle in our relationship!" As if things weren't bad enough, her car dies on a lonely stretch of highway and she starts walking. She's hot, thirsty, and her feet are getting blisters. A sign says Dugan's Creek. She finds soothing cold, rushing water.....and so much more! This story is NOT for the kids! It was going to cost $100,000 to bring electricity to our property line. We decided it was a no-brainer to go green. This is our story of our trip down Solar Lane. The pros and cons, and facts and fallacies! Below are books for the beginning reader to the middle grade readers. Fairy tales to fantasy to time travel adventures! 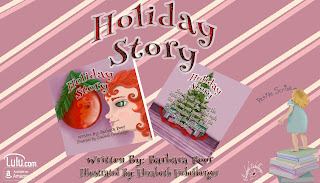 I have stories for the kiddos in your lives! Just keep scrolling down! A delightful American tale about five-year old Ethan who is in Ms. Johnson’s Kindergarten class. He is new to the school and has not made any friends. 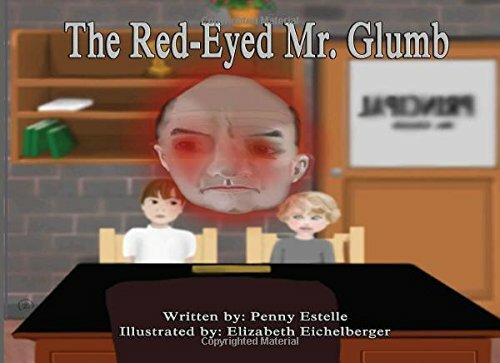 Ethan and Timmy, a boy in his class, get in a fight over a soccer ball and both boys are sent to talk to the principal, Mr. Glumb. 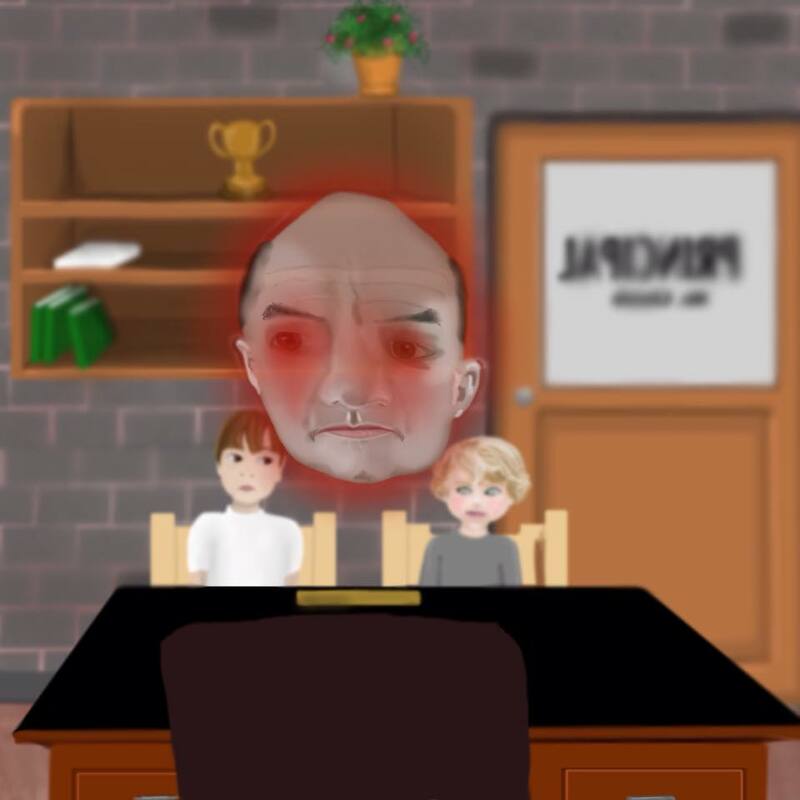 There are stories about this principal – scary stories! Are they true? Ethan and Timmy are about to find out! Sammy Bear goes on a search for his lost tail. He meets new friends and eats some of his favorite meals along the way. 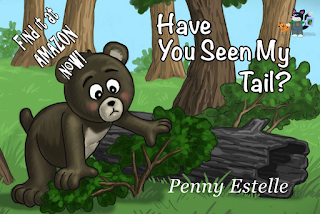 Will Sammy Bear make it home with his lost tail? At the end of the story are a few of Sammy's favorite bug recipes. Enjoy them with mom and dad or fool your friends with some delicious, creepy, bug recipes. Strange things happen in Miss Wickware’s seventh grade history class. Lights flash, electricity zaps throughout the classroom, radio turns on by itself! But the most puzzling is that some of the students are transported back in time and come face to face with the person or subject that they are to do a report on. When asked about these happenings, students just aren’t talking. Word on the street points to old lady Wickware, herself. Is magic involved? Is she a witch? Alien? Or just an old lady who is passionate about history? As I said, nobody’s talking. Dylan Jones, seventh grader at Langdon Middle School lives the good life. His family has money. He gets most everything he wants. Even so, everybody likes Dylan ’cause he is a happy go lucky kid. Miss Wickware, his seventh grade history teacher, tells the class they will be studying the United States in the late 1800 for the next few weeks. Everybody will be expected to present an oral report on a subject that is drawn from a box. Dylan draws The Orphan Train. 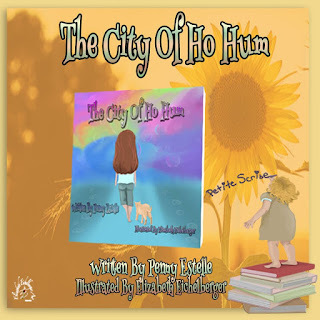 A penniless Dylan finds himself at the train station in New York in 1875 and he is as scared and unsure as the children getting ready to ride the Orphan Train. How will Dylan make it when money is nowhere to be found? Sammy Brown, winner of the first junior sailing regatta for kids, ages twelve to fourteen, is walking on air Tuesday, after being absent the previous day, due to the race. Miss Wickware, her history teacher, asks Sammy to stay after class because she needs to draw a subject out of a box and give an oral report on the drawn subject. “UHG” History and Sammy are not friends, but her good mood won’t be dampened until a fall and a bump on the head sends her back to 1814. 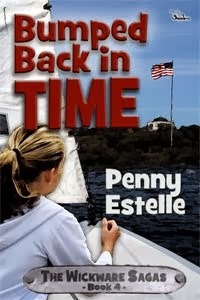 It’s her expertise in sailing that allows Francis Scott Key to rescue an imprisoned friend from a British ship that leads to a historic battle and a famous poem! Snooty, popular, Kristy Sawyer and nerdy brainiac, Larry Peables find themselves back in the 18 Century and meet a Revolutionary War heroine, and take part in a famous battle! Seventh grader and school bully, Jim Abernathy, is less than thrilled when he draws a boring girl to do a report on. 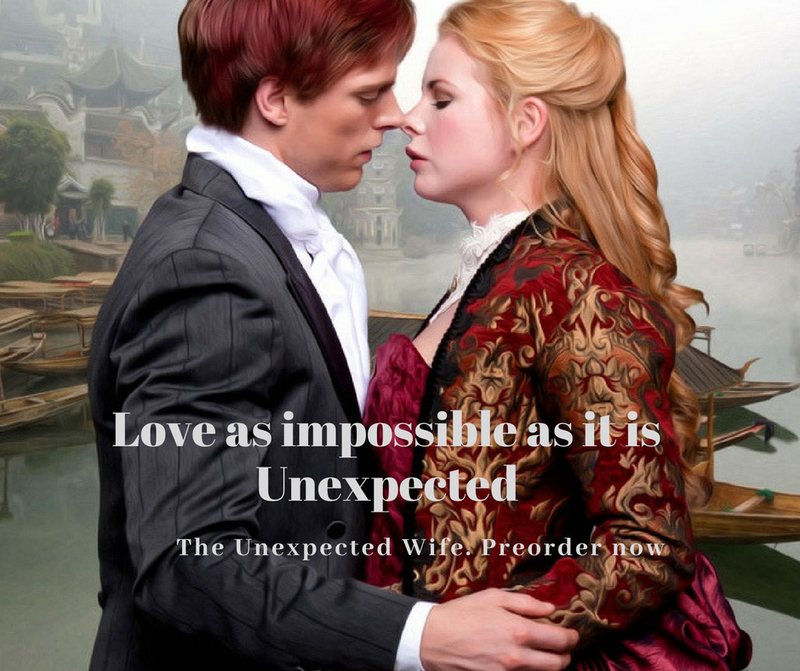 He quickly learns a touch of humility when he storms out of his history class and into 18th Century, New York, where he meets up with Sybil Ludington. She shows him exactly what bravery is! Billy finds out, on a Friday afternoon, that an oral report will be due on Monday, on the subject he draws from a box. Who the heck is William Tell? He figures he will do a quick computer search on this guy and will breeze through on this assignment. 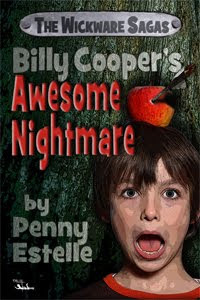 All that changes when Billy meets 14th century William Tell face to face! An ancient puzzle is found while cleaning an old home. As the Taylor family works on the puzzle, strange things start to happen. An evil presence is making its way to the Taylor house, intent on making sure that puzzle never gets put together, no matter the cost, and it’s up to Bobby and Andrea to make sure that it does! 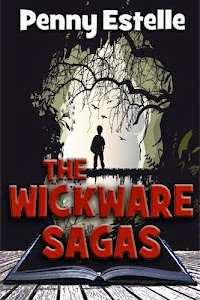 When the school bully is turned into a toad, two ten year old boys must climb Devil's Mountain to find the only person who can help them. Will they survive the trip? YOU WANT YOUR KIDS TO READ......AND ENJOY IT? 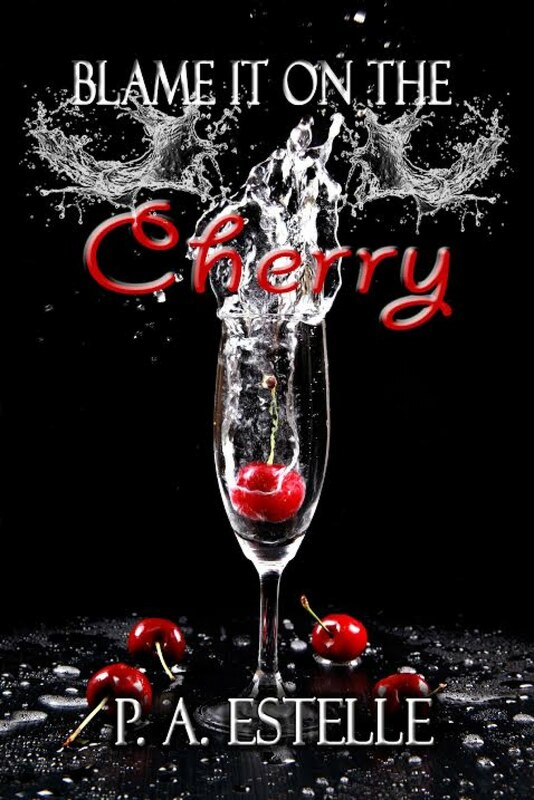 Try this book! You'll be glad you did! 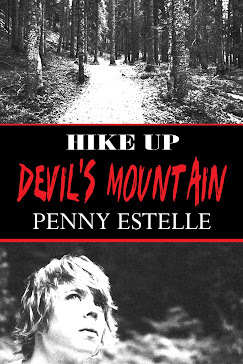 Michael Thal, who is with The Examiner.com has Hike Up Devil's Mountain as preferred summer reading for MG/tweens! 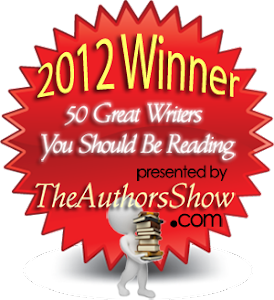 See for yourself, along with the other books that were chosen! Pam Simpson gets dumped on when her mom is called into work and she has to cancel her plans to babysit her brother and his friend. The second bomb is dropped when Pam is informed her prissy cousin is also being dropped of for Pam to entertain. The worst day of her life, turns into a day she will never forget and it all starts with a float down the canal! I was one of the chosen!! I worked as an elementary school secretary for twenty-one years. I retired with my wonderful husband, to a fifty-four acre ranch, which is a constant work in progress. We live on solar and wind, which has been a real adjustment! On any given evening, the stars are an awesome sight and can be seen as far as the eye can see!